Continuous support through active labor and birth. 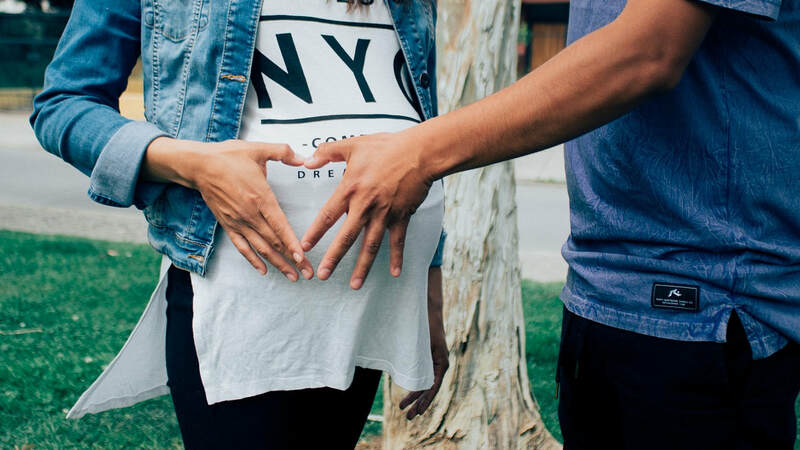 When you go into labor, you will notify your doula and she will come when you are ready for her support, meeting you wherever you choose to labor. She will arrive ready to assist and support you with as many techniques as needed, and she will encourage and empower you to speak for yourself. Add a second doula to any package to create your amazing doula team. Twice the knowledge and experience! Take a look at the team approach here! Add a second doula to any to create your amazing doula team. Twice the knowledge and compassion! Take a look at the team approach here! We accept cash, check, and e-transfer. Half paid to secure your date and the remaining paid by 36 weeks for all doula services.